"I love Dog Gone Hairy! 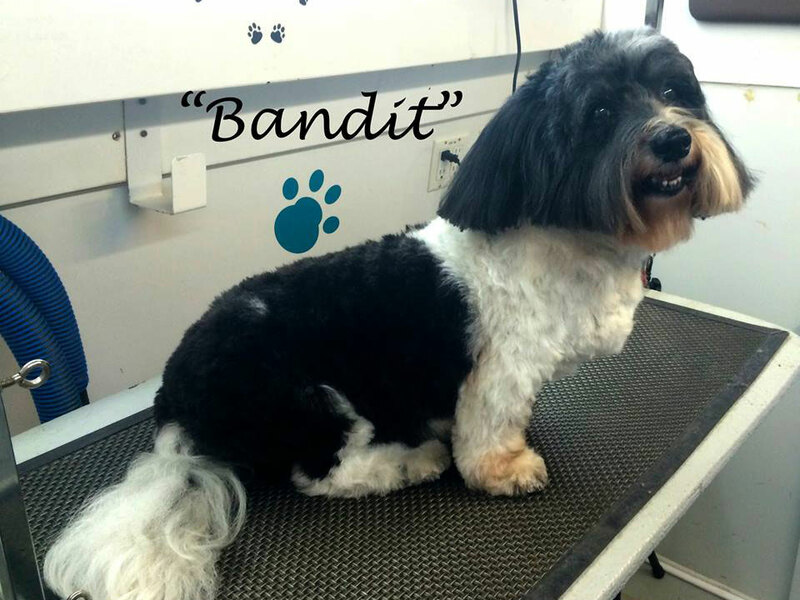 Laura does an amazing job cutting and styling Bandit's mop. He is so cute when he comes prancing into the house and believe me, he knows he looks good too. You can see it in his attitude! We have tried other groomers, and even though they were good, there is just something special about Laura and her service. I also love that I have his next appointment scheduled before Laura leaves. This means a great deal to me with my busy schedule." 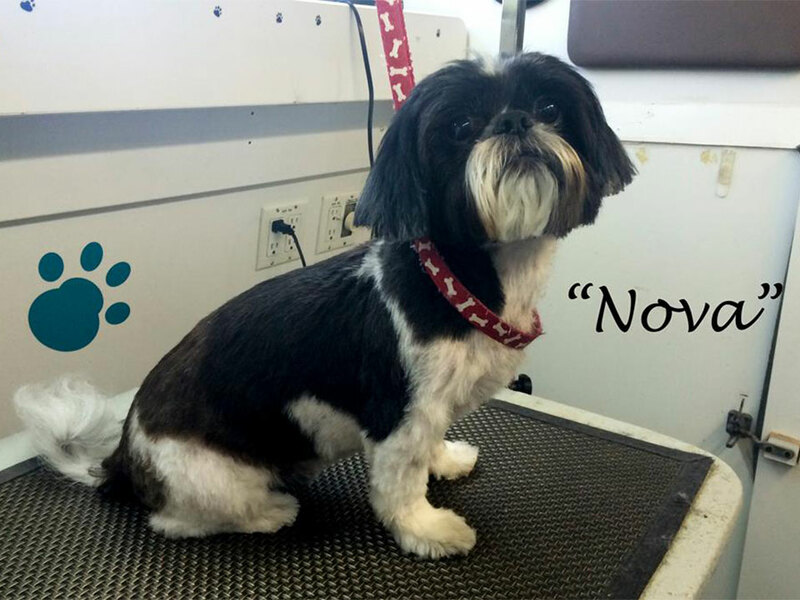 "After a horrible experience at a big box groomer 5 years ago I knew I had to find another solution. Laura came highly recommended and has been caring for my two pups ever since. Her grooming skills are top notch; she is professional, dependable, accommodating, and pleasant to work with. Laura also is well networked in animal rescue organizations and went out of her way on one occasion to help me find a home for a dog in need - which further supports her deep passion for animals. Grooming and caring for dogs is not a job for Laura - it is a passion. 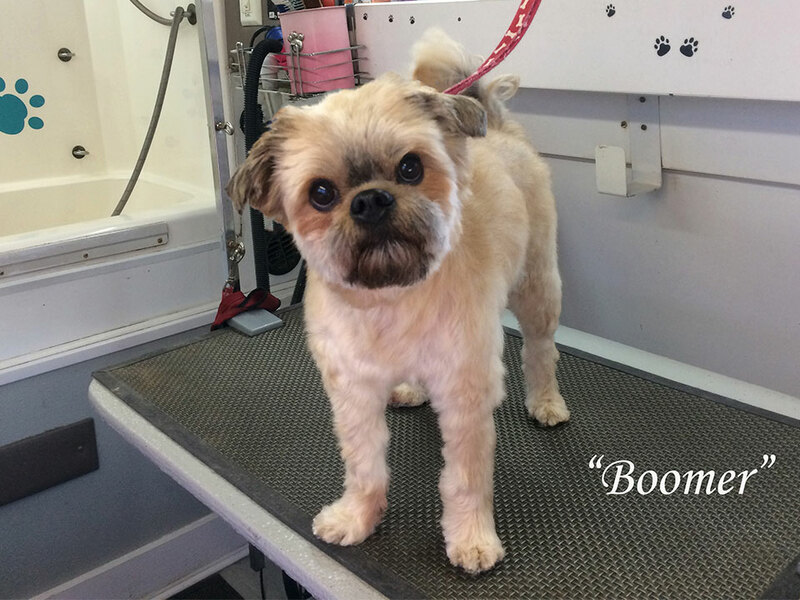 If you want THE BEST groomer for your pup you will contact Laura!" "We were looking for a new dog groomer when we moved to the area 5 years ago and tried a few options, but we were not happy with the results. I work from home and have a very busy schedule so I liked the idea of having a groomer come to me and that's when we found Dog Gone Hairy Mobile Grooming. We love the convenience of having Laura come to our home and treat Sienna to a spa day. We couldn't be more happy with Laura's skill as a groomer and care for our dog. Nobody has ever groomed our sweet girl better!" 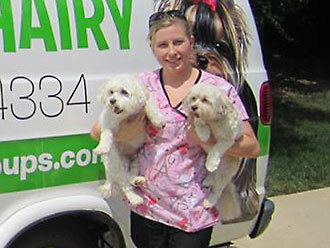 "I was lucky enough to find Laura, and Dog Gone Hairy 4 years ago when I moved to Greenville. She is the most loving, caring person I know and I never need to worry about Boomer when she comes to groom him. Yes, he still runs the other way when he hears the van, but always comes back calm, loved and smelling delicious!" "Talk about an easy button...all I have to do is send a text and I come home from work and my dog is groomed and happy! Thanks Laura Ricci. You are amazing...seriously the best groomer hands down! Why can't everything thing in life be this easy?!?" 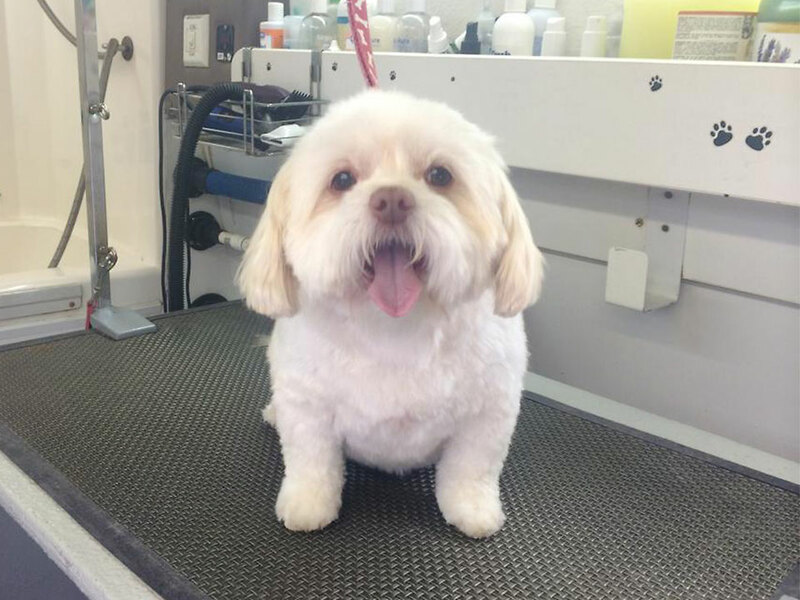 "Laura has groomed my dogs for several years and does an excellent job. The convenience of her coming to your home and the care and attention she gives our dogs is wonderful. Their cuts are good and all the extras she does are much appreciated. I have referred several new customers to her and will continue to do so, Thanks Laura!"